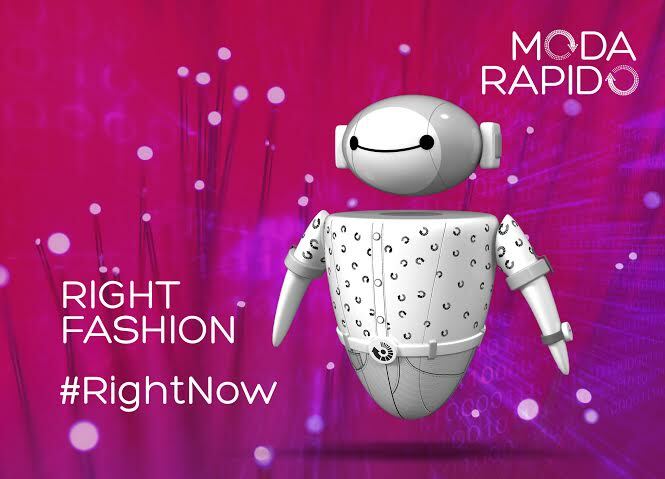 Bangalore, October 1, 2015: Changing the way fashion trend forecasting will be managed, Myntra has introduced a revolutionary concept that leverages Artificial Intelligence and big data analytics to significantly shorten the fashion production life cycle. ‘Artie’, an indigenously developed smart bot, gathers consumer insights to create a range of on-trend, fast fashion apparel under the ‘Moda Rapido’ brand. The AI platform was developed with the objective of leveraging technology to develop a better understanding of consumer interest/ likes and shorten fashion life cycles. The smart bot, created by a team of 25 Myntra technologists and fashion experts over the past eight months, gathers all fashion-related information in real time and uses it as a base to determine trends and forecast demand. The complex yet seamless process shortens the design to production cycle from about 6 months in the traditional practice, to only 3 weeks. This significant reduction will benefit brands, by reducing inventory and enabling time-to-market collections as apparel brands need to spend little time designing products.This platform is therefore intended to disrupt the conventional method of forecasting fashion,based on expert opinion. Moda Rapido currently offers a collection of tees, jeans and sweatshirts for men and jeans for women. A new Fall/Winter collection has been launched and is available on the Myntra app.The product line will be extended to other categories in the coming months.